Editor’s note: International Beer Day is a time for beer lovers everywhere to raise a toast to brewers and bartenders and rejoice in the greatness of a good pint! This global celebration of beer -- happening in pubs, breweries and backyards all over the world -- takes place annually on the first Friday in August, with this year’s date falling on Aug 3, 2018. 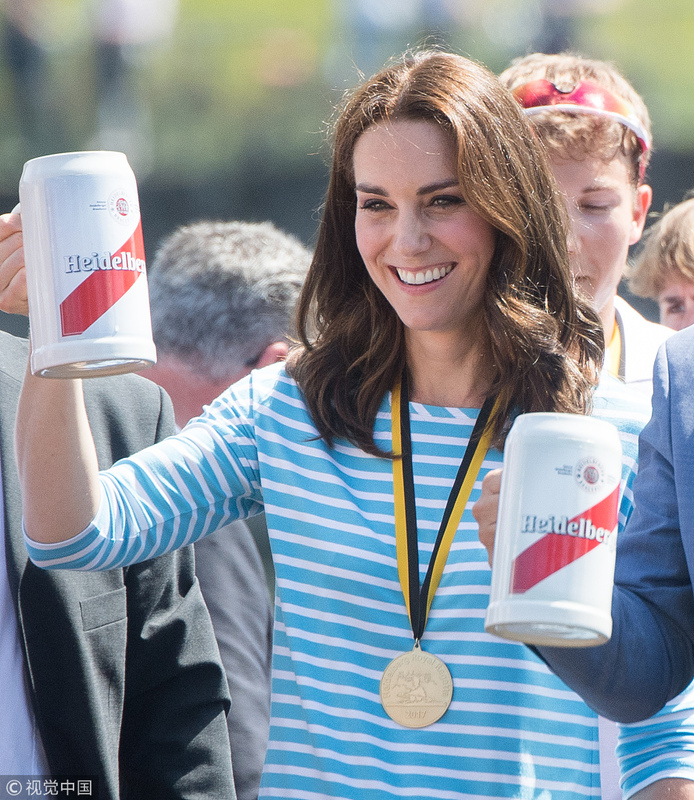 Let's have a look at the moments that world dignitaries enjoy their beer time.